Welcome to Pit Power Sports! Your world of	Magento Extensions and Magento Themes. 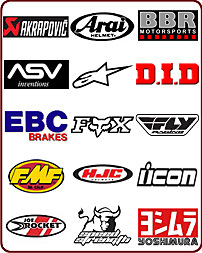 We Carry All Major Brands at the Lowest Prices! 2017 Monster Energy Motocross of Nations. 2017 Amsoil Arenacross schedule announced. 2016 Lucas Oil Pro Motocross TV Schedule Announced. Double French Podium For Movistar Yamaha MotoGP. 2016 AMA Supermoto Schedule And TV Times. Kawasaki Confirms Commitment to Inaugural JuniorMotoX. Motorcycle Jackets - Leather or Textile? Earn 1 Power Buck for every $20 spent to be redeemed for all future purchases. 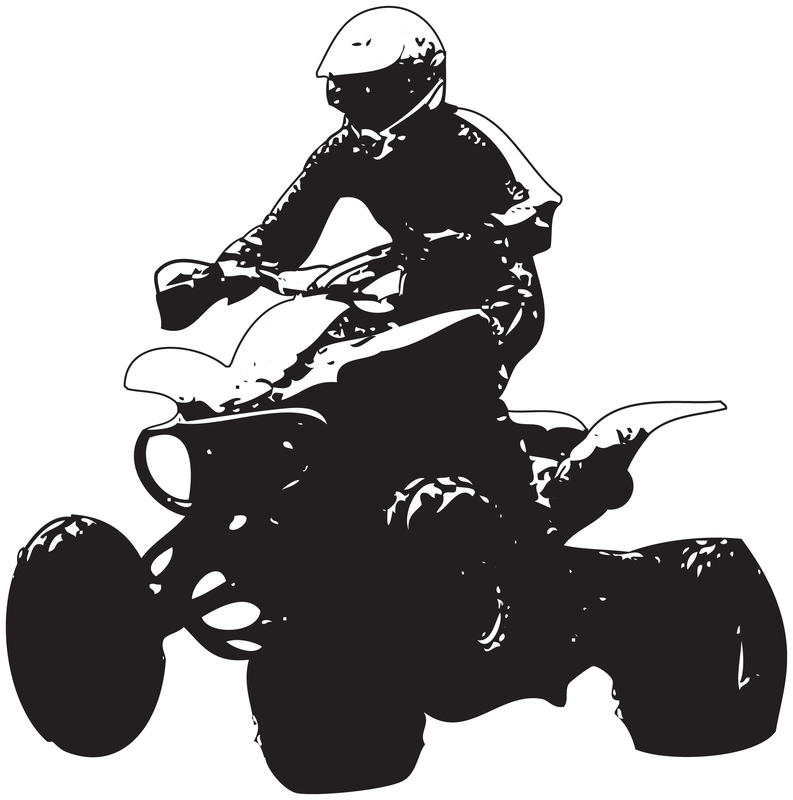 Create a Pit Power Sports account then Like us on Facebook and get HUGE DISCOUNTS on most major brands! 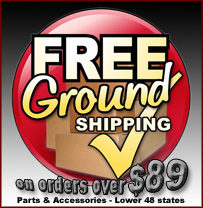 LOWEST Unadvertised PRICES! We are conveniently located in Manalapan, NJ. We carry ALL Major Brands to make your outdoor adventures more enjoyable. The Hottest motorcycle gear, parts and accessories for street and off road at the Lowest Prices. pit bikes, ATVs and chinese parts too! With our friendly and knowledgeable staff, we're convinced Pit Power Sports will become your only stop for all of your powersports needs. © 2017 Pit Power Sports LLC. All Rights Reserved.